Information: The church of St Mary was built in 1617 and was always considered a building worthy of admiration, although it remained closed for a long number of years. 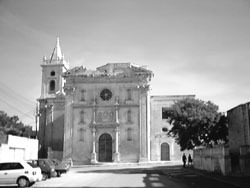 In 1950 the Collegiate Chapter of Birkirkara decided to restore the church and it was opened again for worship in 1973. For a few years it served as the church of an autonomous pastoral zone. 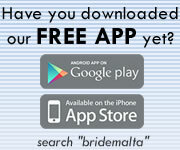 It was declared a parish by Archbishop Joseph Mercieca by a decree on 8th May 2005.